Tickets are $47.25. Price includes $2.25 restoration fee. Subject to availability. 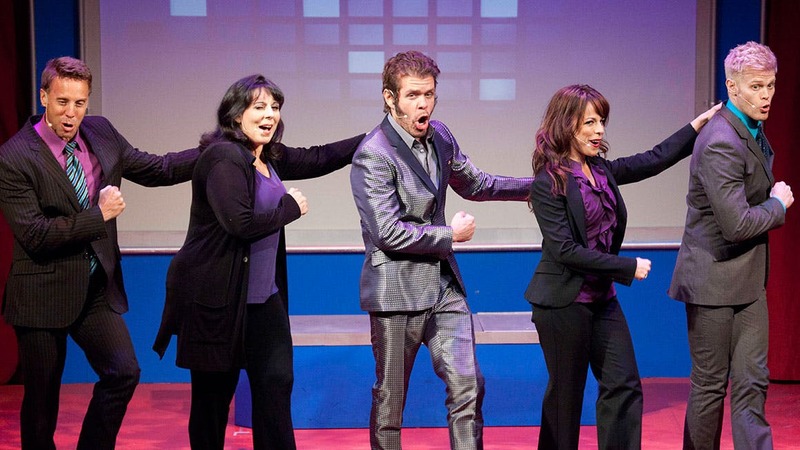 No one in the news is safe from this SNL-style musical! 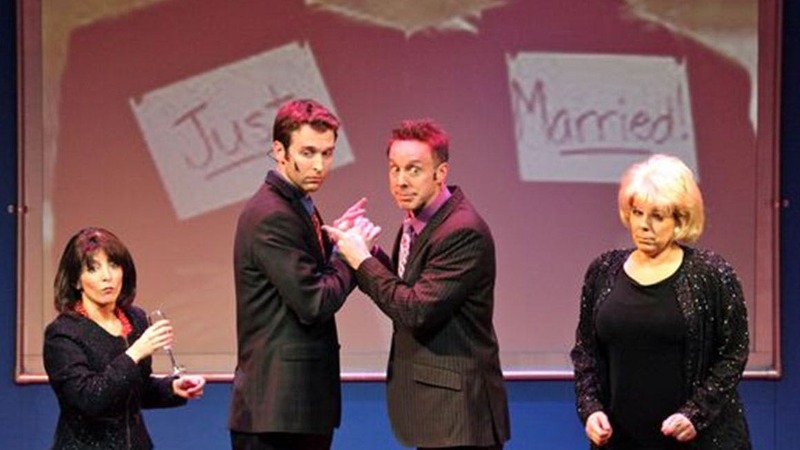 The Drama Desk nominated musical revue NEWSical lampoonss current events, newsmakers, celebrities, and politicians. 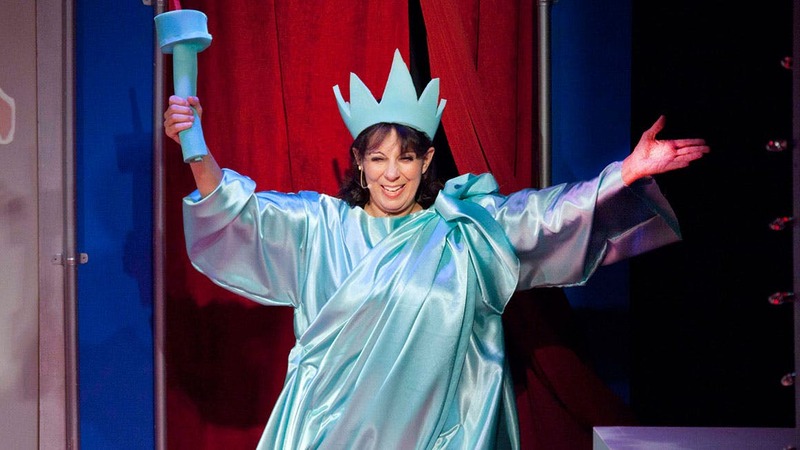 With songs and material being updated on a regular basis, composer-lyricist Rick Crom's topical musical comedy is an ever-evolving mockery of all the news that is fit to spoof! From Honey Boo Boo to the government shutdown, marriage equality to Kim and Kanye’s baby North West, NEWSical sets all of today’s biggest pop culture headlines to music. 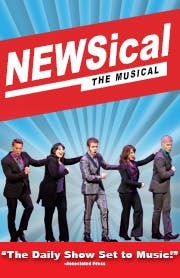 In addition to its current cast of actors, NEWSical welcomes celebrity guest headliners. Over the past year, the show has featured Perez Hilton, La Toya Jackson, Andrea McArdle, Cheri Oteri and Emmy winners Carson Kressley and Jackee Harry.